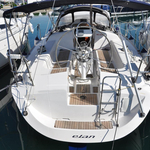 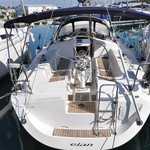 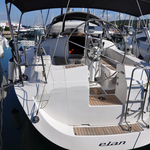 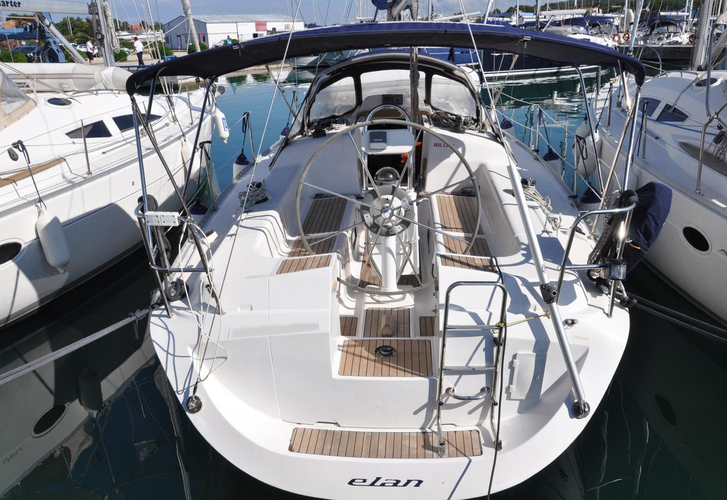 Sogliola is a name of boat Elan 36 ,which was produced in 2003. 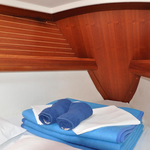 You can charter her from marina Sukosan in region Zadar. 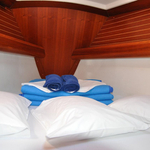 Sogliola is furnished with 8 beds. 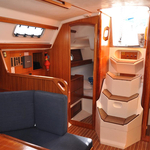 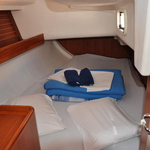 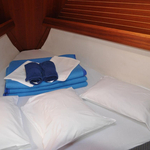 Sleeping places on the sailboat are configured in 8 (6+2) layout. 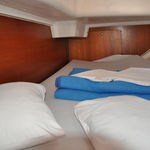 3 cabins are placed inside the boat Sogliola. 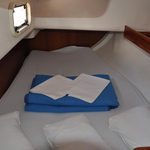 Use the search engine for search for other vessels by going to this section: Yacht charter Zadar. 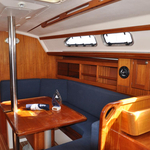 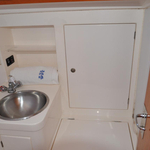 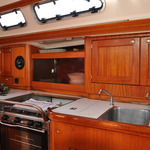 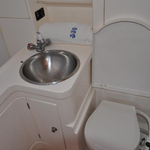 Crew members can feel satisfied on this sailing boat , because there are 1 bathrooms for their disposal. 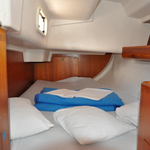 With 90.00 l liters in diesel tank you can sail really far and still be independent because of 255.00 l l. in water tank. 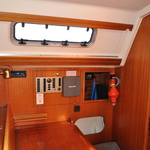 Sogliola is equipped with engine 29 Hp. 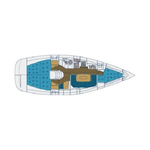 Boat's dimensions are: lenght overall - 10.95 meters , beam - 3.59 m and 2.00 m of depth. 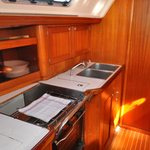 Deposit is 1300.00 EUR. 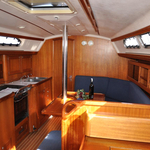 In our search engine you can easily check avalailability of boat Sogliola from Sukosan by going to this section: Yacht charter Croatia.